Mercedes is the clear favourite again. 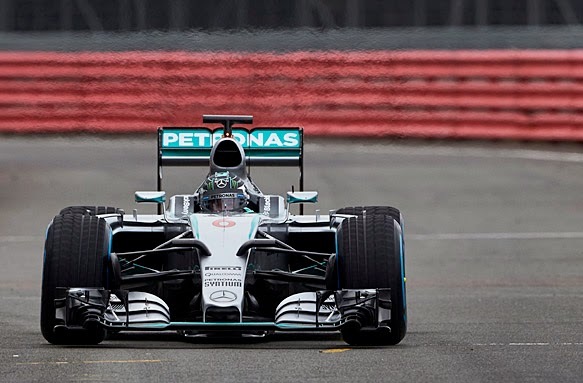 After a great victory in 2014, they have been working in their new beast (depicted in the picture), and the results of the tests show us that they have again the best car of the grid. With one of the greatest pair of drivers of the grid, they are going to assault again the title. However, Niki Lauda (the director of the team) has said that this year their car is not going to be as outstanding as it was in 2014. Should we trust him? Red Bull is in the middle of a transition. The old days of victories and titles have ended, and now they will have to get adapted to the new situation. Their new car is not outstanding, so they don´t have any opportunity against Mercedes. With the departure of Vettel to Ferrari, Daniel Ricciardo is the new “leader” of the team, and with him we´ve got Kvyat, from Toro Rosso, whose first season in F1 in 2014 was satisfactory… but it may be not enough. Williams, one of the greatest teams ever, is back. After a great season in 2014, they are going to try to obtain something more than podiums. Their new car, an evolution of the previous one, is showing quite interesting data in the tests. 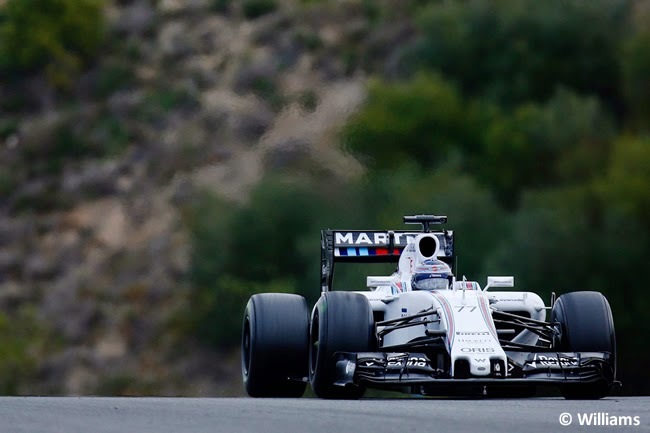 They are close to Mercedes and their drivers are a mix between the experience of Massa and the youth of Bottas. A new era has started in Ferrari. After the departure of Alonso and the arrival of Vettel, Ferrari has changed all its structure to finally obtain good results. 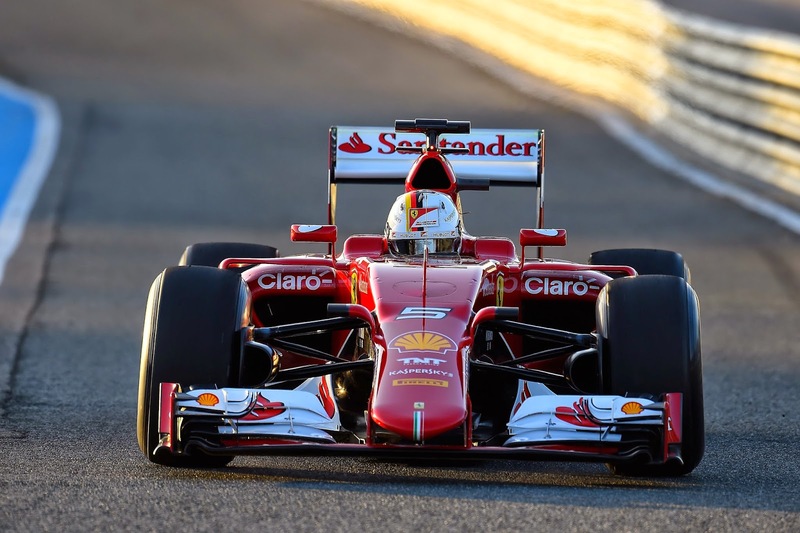 And the new season looks quite good for Ferrari. Their new car is much better than the one from 2014. They have two drivers that together have five titles… and in general, they have improved. 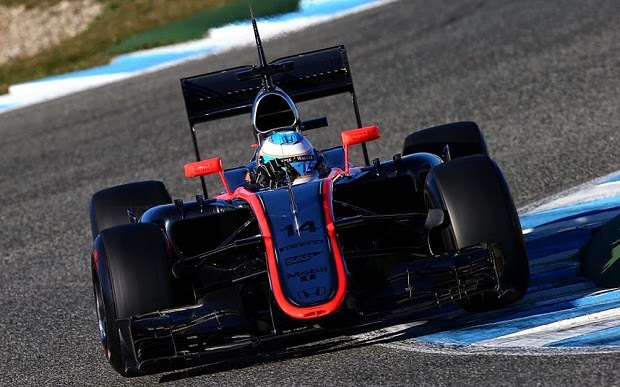 Mclaren and its drivers had hope in 2015… But they are having problems. First of all, the new Honda engine is too complex and they are having problems to understand it. However, the engine is not the only problem. Alonso had an accident during the tests, so he will lose the first race in Australia. 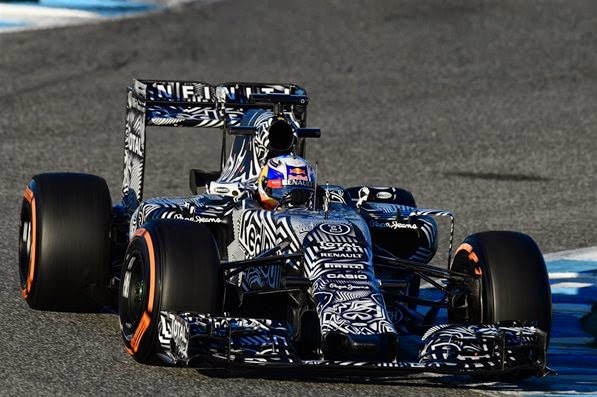 Also, Mclaren is walking through economical problems and they don´t have a main sponsor. But Ron Dennis, director of Mclaren, says that all these problems should be resolved by the end of the summer. Mclaren indeed needs a miracle if they want victories in 2015. They have two great drivers and a wonderful technical structure… but the economical problems of the team are destroying the ambitions of the staff. Toro Rosso had a relatively great season in 2014. With the departure of Vergne and Kvyat, they will have to battle with two very young rookies. The data of the test are not very clear. Sometimes they were in the middle of the grid and sometimes they closed the classifications. 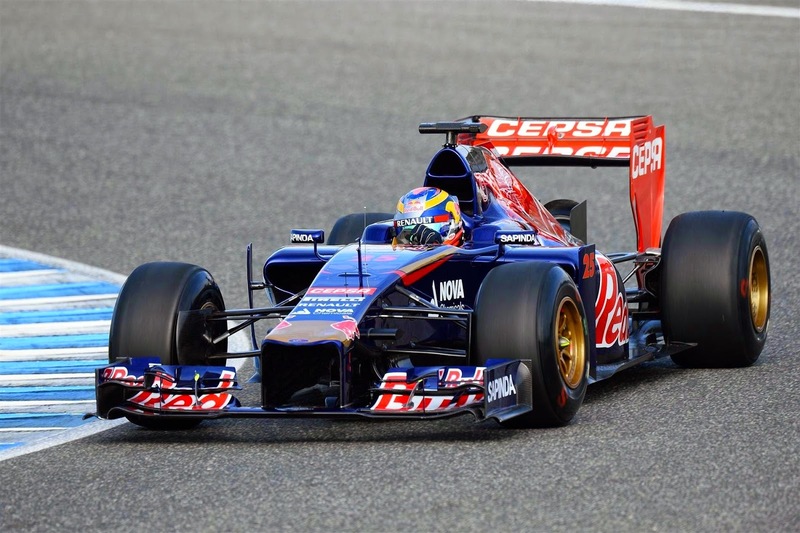 So it seems like another normal year for Toro Rosso: trying to score and form both drivers. 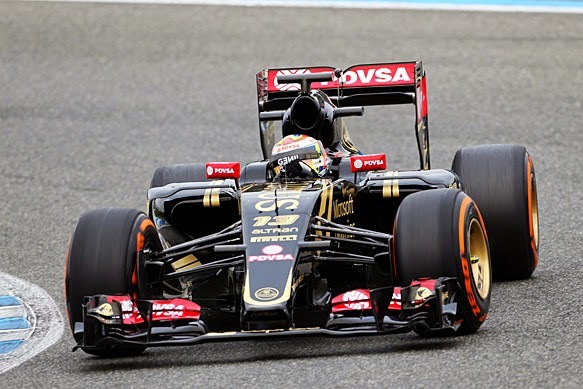 Lotus wants to restart in 2015. After a horrible year in 2014, they want to get good results again. And they are improving. The data of the tests show that they have a good car. This good car and a good pair of drivers should make them get back to the top-10 of the grid. However, Lotus is having hard times because of their economical problems. They tried to resolve this by signing Pastor Maldonado (whose sponsor carried out a millionaire amount of money), but they are still having problems. Some rumours say that maybe Renault will buy the team to be back on the grid as an official team. 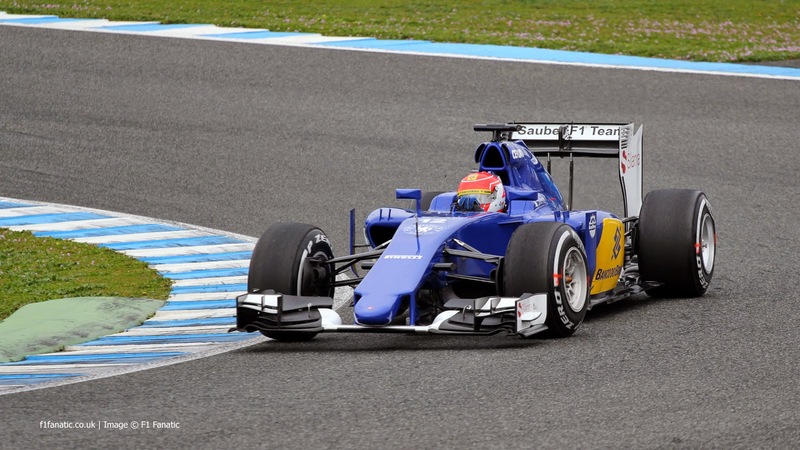 And we end the article with Sauber. This humble team had a very difficult season in 2014, and now they want to start again by signing two fresh rookies (both with a great amount of personal sponsors).